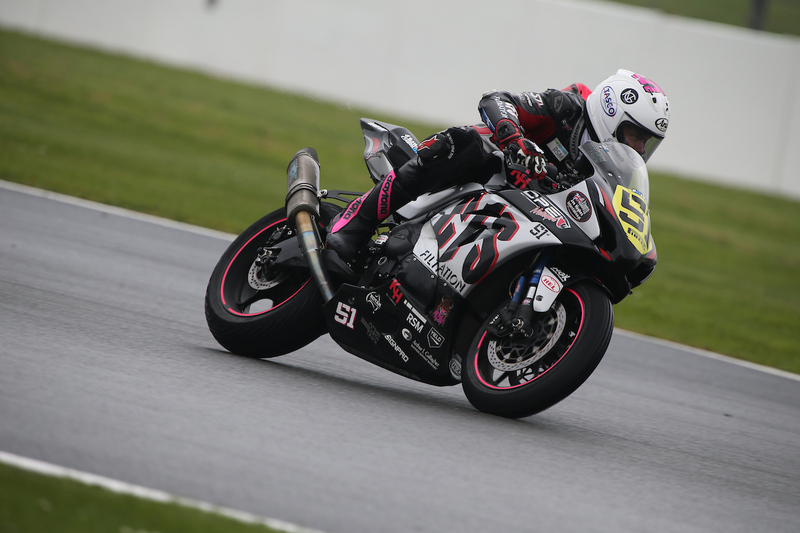 Brayden Elliott is pleased to confirm that he will make his International racing debut after locking in a last minute deal to ride with ADR Motorsports at the third round of the MotoAmerica Superbike Championship at the New Jersey Motorsports Park. 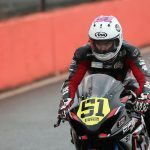 Elliott was contacted and asked to race by team owner, an Australian himself, Dave Anthony to replace an injured rider for the one-off event. 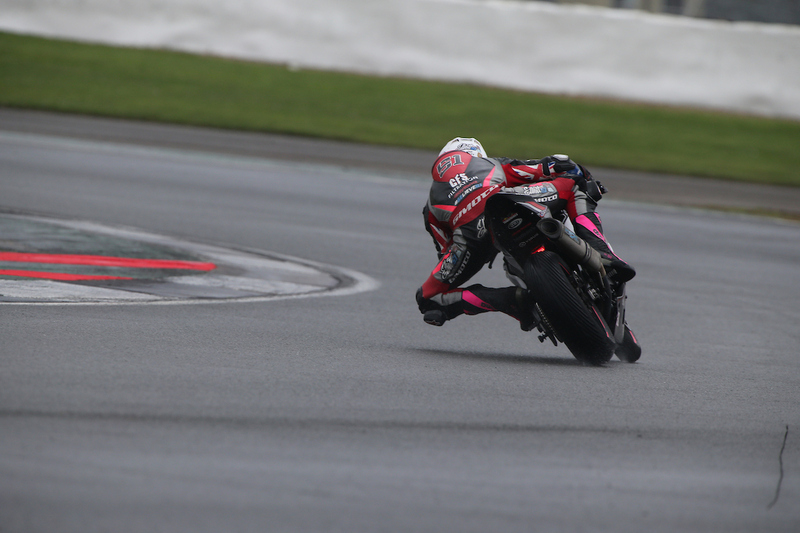 Elliott, who only stepped up to the premier Superbike category at the start of 2016, admits he is extremely grateful for the opportunity to ride at an International level, in particular so soon into his road racing career and looks forward to making the most of the weekend and learning as much as possible. “I’m really thankful firstly to Dave (Anthony) for the opportunity to compete at New Jersey Motorsports Park and putting the faith in me to ride for his team in the MotoAmerica Superbike Championship. It’s been a dream of mine since a very young age to race internationally and something I’ve been working towards achieving so to have the chance offered to me is fantastic. I must also thank my family for their support and for joining me on the journey to America this week,” Elliott said. As part of the deal with ADR Motorsports, Brayden will race on a Yamaha R1, a first for the Tumut based rider who, up until this event, has only ever raced on a Suzuki admits there will be numerous new challenges ahead of him including adapting to the new riding equipment but is upbeat and enthusiastic about the whole opportunity. “In my time in road racing, I’ve only ever competed on a Suzuki so to be racing on a Yamaha R1 will be a totally new experience. 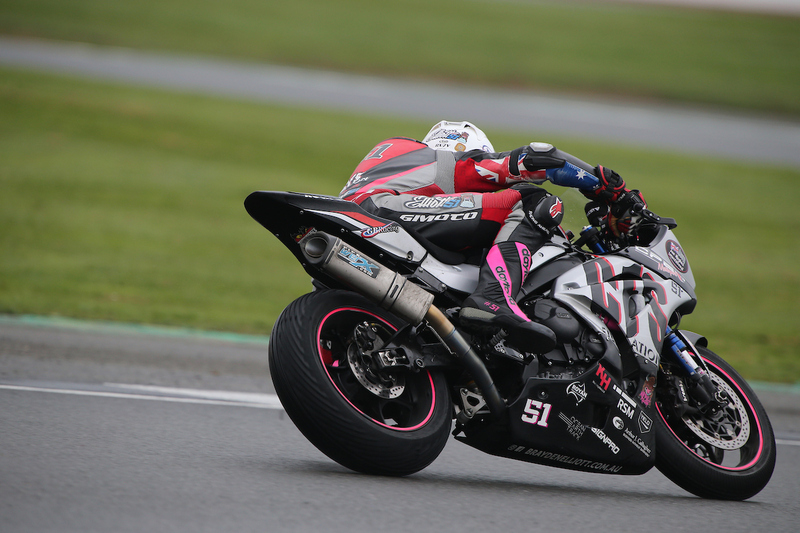 That, combined with learning a new track and new rules along with getting used to the racing style of the MotoAmerica Championship will all add up to a busy weekend but something I am very much looking forward to,” Elliott added. Being so new to racing in the Superbike class and with it being his first International racing experience, Brayden isn’t placing any extra pressure on himself to achieve significant results, instead focussing on gaining as much experience as possible and learning what to expect in racing against a fleet of new riders, many of which have years of experience at the top level of two-wheeled racing in their own country and beyond. 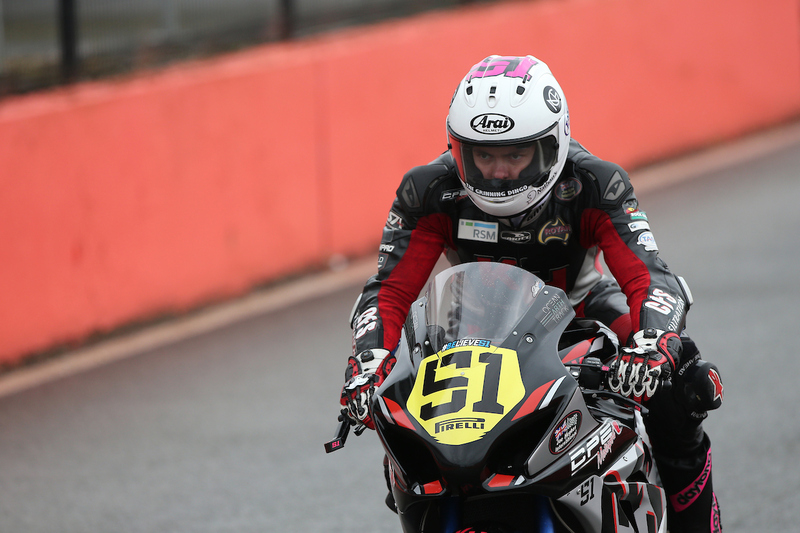 “My primary aim for this weeks event will be gain as much experience as possible across many facets, focussing mainly on learning more about racing on the Superbike. I’m not putting any pressure on myself to achieve results next weekend nor do I have expectations to achieve a particular finishing position and neither do the team. Dave (Anthony) has offered the ride to me to gain experience and is looking to getting more Australian riders competing in America in years to come,” Elliott concluded. Due to some passport administration issues, Brayden has been delayed in departing to America, however he will still arrive well in time for opening practice in New Jersey. 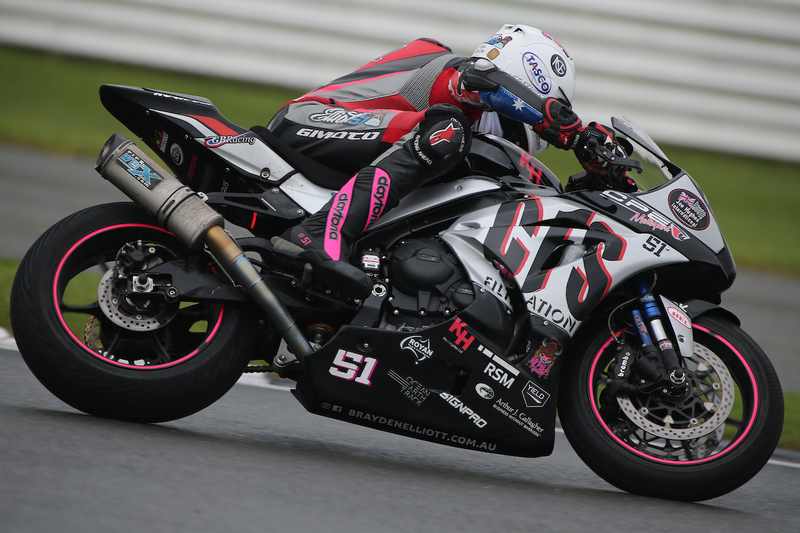 Round three of the 2016 MotoAmerica Superbike Championship takes place at the New Jersey Motorsports Park, Millville, New Jersey from 29 April – 1 May.